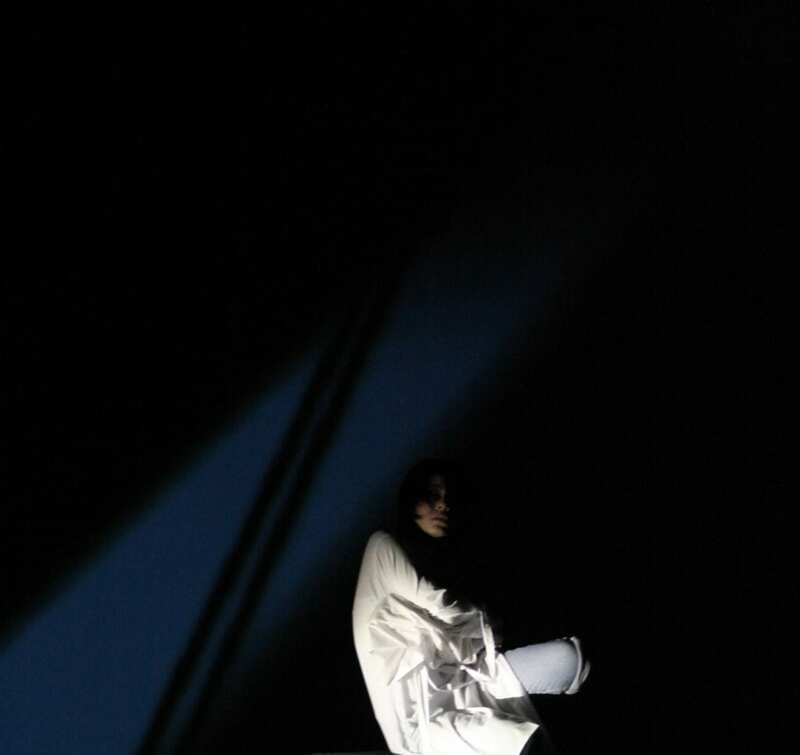 Theater Mitu presents String of Fragmentations at the Patravadi Theater (Thailand). Written by Panisa Puvapiromquan/ Directed by Rubén Polendo. 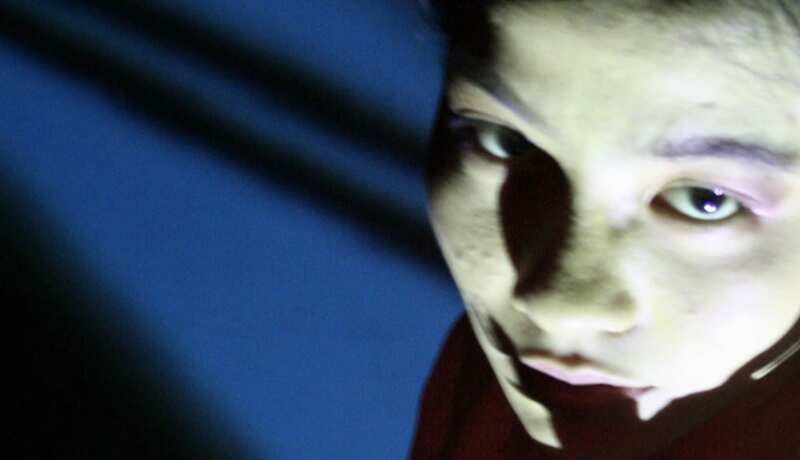 A collaboration with Thai performer Panisa, the piece explores a non-narrative look at the correlation between Theravada Buddhist philosophy and contemporary scientific thought.